Are you a self-paced learner, but still want to learn my success secrets quickly?! I’ve got the courses for YOU! Here’s a little overview of each so you can decide which one fits your needs right now. 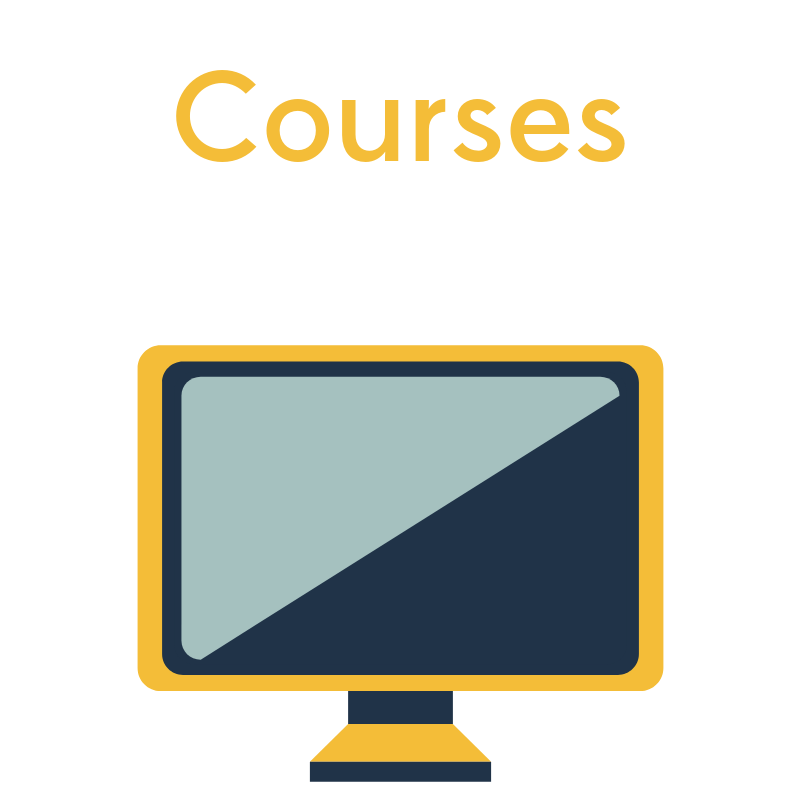 You can also click onto the images to learn more about each course. Sell it, Sister! : This is my flagship course for female entrepreneurs who want to make more money without complex systems or sleazy sales tactics. In just 4 hours you’ll learn how to stand out from the competition, who you should market to, how to market to them, and where to spend time wisely in your business. Stop running on the “hustle-hamsterwheel” and start working smarter to hit your goals! This course includes my other course (Conversations that Convert) as a free bonus. It’s two courses for the price of one! Conversations that Convert: This course is all about effective language for sales conversations. Learn what to say and how to say it. It includes tips on overcoming objections, sample conversations for both product and service-based businesses, and even a bonus section for those in Network Marketing. You can complete the course in under 2 hours and be on your want to having more confident sales conversations…that also convert! If you feel you need more specific help with your business, and direct guidance from me, check out my coaching services.